This idea is a sport themed restaurant aimed at providing a casual/business fine-dining with sport viewing experience, enabling regular and high end clienteles enjoy their leisure dining out. 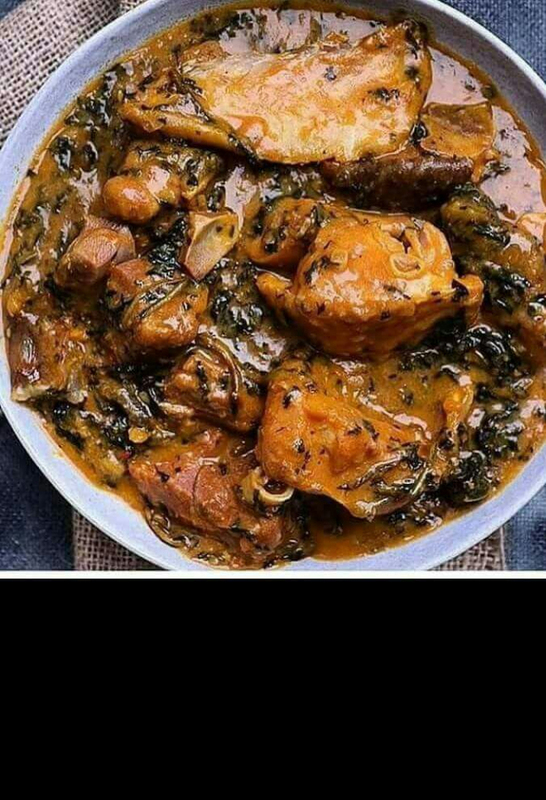 We will serve homemade national and continental dishes and provide services such as outdoor catering, home/office deliveries, nutritional consult and home service with consideration to our client's schedule, healthy lifestyle and affordability. I currently have a kitchen where I take orders and deliver to my customers. I also make snacks for school children and cooperate staffs, most of which is 'on demand'. We intend to cater to a wide group of people. We want everyone to feel welcome and relaxed in a cozy atmosphere with a wide and varied menu. It is our goal to have "something for everyone" every day on our menu other than the sport viewing experience. In looking at our market analysis, we have defined the following groups as targeted segments. •	The Business Man: They work hard all day and often stay overnight in a strange city. He needs a competent establishment that helps impress his clients and prospects. Afterward, they want to relax and use the money they are making. They are the people that spend the most on drinks, food and tips. •	Happy Couples: The restaurant will have an intimate, romantic, sophisticated atmosphere that encourages people to bring dates and to have couples arrive. We want to be a search place where people meet each other and develop a network. These young couples are generally very successful but balanced and won't be spending as much on drinks. •	The Family: The perfect place for a family dinner. Families will come for the accommodating menu and friendly service. The excellent value in their meals will keep us in favor with the parents. •	High-end Singles: We will attract them with our decor and layout. Our international menu, striking artwork, wine tasting evenings and events, excellent service and engaging clientele will confirm the feeling of being in "the coolest place" in Oshogbo. •	Tourists: Oshogbo is a city that attracts many vacationers during the summer months of May through September. We will be a destination with its attractive atmosphere, international menu, and outdoor patio. The problem this project may likely encounter is the competition in the food vending business. The city of Oshogbo, Osun state Nigeria has many commercial food vending outlets comprising of eateries and restaurants, although most of these restaurants are local and below standards, I will tell that their existence over a period of time gives them an edge over a new business coming to compete as we all have the same target clients to give and products and services to. The opportunity this new project has is that there is no sport restaurant around, this gives us the opportunity to present a new outdoor dining experience to the locals. Our biggest competitions are the eateries in Oshogbo, especially the one called FingerLicking which has a large space for its services. Currently, many people who live in Oshogbo drive a long distance to Finger licking in order to dine out. With our restaurant concept, we will convince these people to stay in touch by requesting orders which is swiftly delivered to them or book reservations and eat at our restaurant. There are several restaurants in Oshogbo that may be similar to our restaurant. These restaurants have gained customer confidence overtime in Oshogbo. Each of these restaurants will be important to us. We feel the clientele they have is the class of clientele that our restaurant will appeal to. Everyone that sells prepared meals is our competition though because we all compete for the same home meal replacement bill. However, there are two segments of the restaurant industry that are our main competition: the casual dining restaurant concept and the fine dining value restaurant. The key is to deliver the best food at the best price with the highest level of service. This is the very definition of value. The creation of a unique and innovative fine dining atmosphere with sport viewing experience will differentiate us from the competition. The restaurant will stand out from the other restaurants in the area because of the unique services, dishes, design and decor. We will offer a fine dining experience in a cozy atmosphere with sport viewing experience, something the city has never seen. Not only great food, but great service and atmosphere we will provide. The menu will appeal to a wide and varied clientele. The fact that no other restaurants in the area have this concept and atmosphere presents us with a window of opportunity and an entrance into a profitable niche in the market. We forecast to reach an average daily cash sales target of 75000 naira ($208.33) which translates to 2250000 naira ($6250) monthly and 27000000 ($75000) annually. This estimate can be regarded as the least the business can realize as the target value is to generate a total cash sales of 4500000 naira ($12500) monthly; that is 300 persons buy a meal for as low as 500 naira ($1.38). Our strategy is simple; we intend to succeed by giving people a combination of excellent and interesting food in an environment that appeals to a wide and varied group of successful people. We will focus on maintaining quality and establishing a strong identity in our community. Our main focus in marketing will be to increase customer awareness in the surrounding communities. We will direct all of our tactics and programs toward the goal of explaining who we are and what we do. We will keep our standards high and execute the concept so that word-of-mouth will be our main marketing force. The sport restaurant target market is based on serving the sports enthusiast, the business entertainer/owner, tourism, entrepreneurs, and the local night crowd, as well as families dining out. We want a variety of customers and will make sure everybody can enjoy our Sports Bar experience. All menu items are moderately priced. An average customer bill is between 500 ($1.38) and 1200 naira ($3.3) including food and drink. Bills will be considerably larger for game day visitors. Our goal is to keep the customer happy and in the end they will spend more. We tend to believe that this is due to us creating an atmosphere that encourages longer stays and more spending but still allows adequate table vacancies due to extended hours of business. We will focus on attracting a wide and diverse clientele ages 25-60 with an annual income of at least 500, 000 naira ($1138.88). We want the football enthusiasts, business man, happy couples, high-end singles, families, and tourists with money, wealthy image seekers and compulsive spenders. We focus on these specific groups because these are the types of people who frequent other restaurants and bars in the area. They are the ones that are willing to spend their money on good dining and service at a value price. We generally know the characteristics of our clientele with the available demographics. •	Another sports restaurant could move into this area. •	Fast food chains, people could get their food and watch sports at home. •	Inflation affecting operations for food, labor, and restaurant operating costs. •	Keeping trained efficient staff. •	People getting laid off and spending less money eating out.